Harold Ryan, longtime Bungie president, has stepped down from his position effective immediately. In his absence, the company's board of directors have promoted Pete Parsons from chief operating officer to chief executive officer. In a recent statement on the matter, Bungie said Parsons will be tasked with leading Bungie as they continue to develop experiences for Destiny. 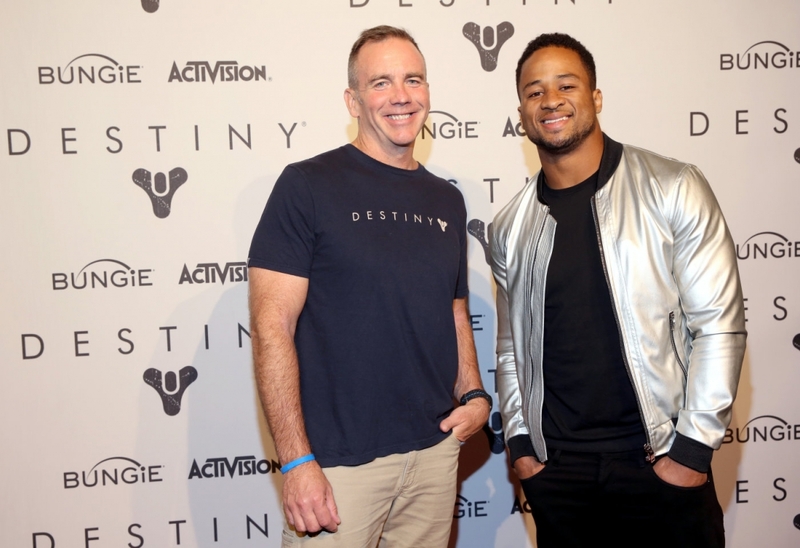 Parsons thanked Ryan for his friendship, passion, hard work and dedication in helping mold Bungie into the company it is today. The new CEO also addressed the fans, noting that his – and Bungie's – top priority is to deliver great games that they can all share together. He added that fans have yet to see the studio's best work and that his role will be to make that a reality. Bungie didn't disclose Ryan's reasons for stepping down nor did it address whether or not the 15-year veteran would remain with the company. Curiously enough, Bungie's press release didn't contain a statement from Ryan. As Forbes correctly highlights, Bungie has been a bit disorganized over the past few years. The studio hasn't had a true CEO and its former president was described as a leader that was seldom seen or heard. Rumors that Destiny 2 has been delayed from this fall to the spring of 2017 may have had something to do with the management shakeup as well but that's pure speculation at this point.